So much fun, so little time. If you're one of those people who've always complained that there's not much fun things to do in Malaysia, there's some good news for you. 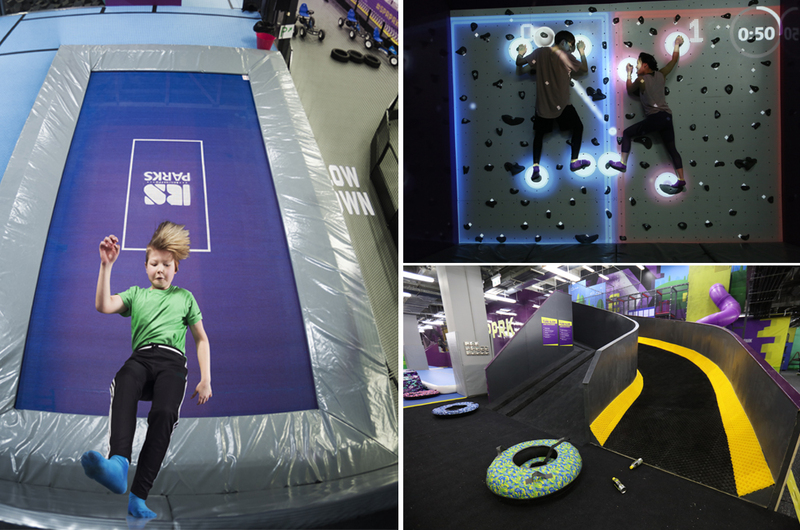 One of the world's biggest all-in-one indoor activity park is coming to Malaysia! 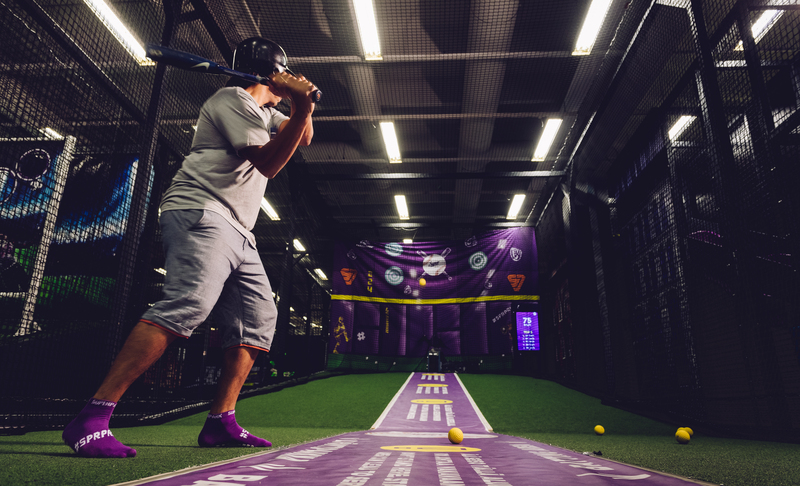 Boasting a 40,000 square foot site in the heart of Kuala Lumpur, SuperPark Malaysia will offer more than 20 fun and healthy activities under one roof. The first SuperPark opened in Vuokatti, Finland in 2012, and it has since gone global, with Malaysia being the latest country to get a SuperPark (yay!). The Malaysian version of the SuperPark will be divided into three distinct themed areas: the Adventure Area, the Game Arena and the Freestyle Hall. These areas, according to SuperPark Malaysia, contain activities that will appeal to kids, teenagers and adults alike. 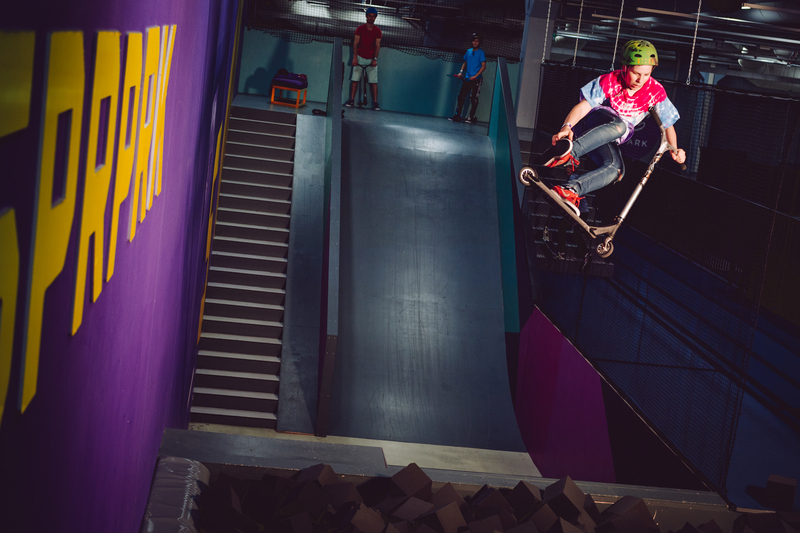 Here's the best bit: the 2,500 square foot skate rink is exclusive to SuperPark Malaysia! 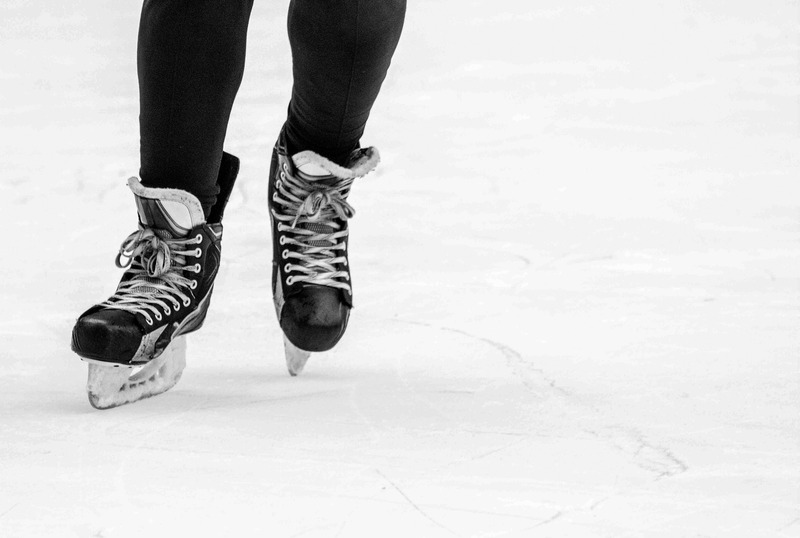 The rink is made of quality 100 per cent recyclable and non-toxic synthetic ice that will impress even pro ice skaters. 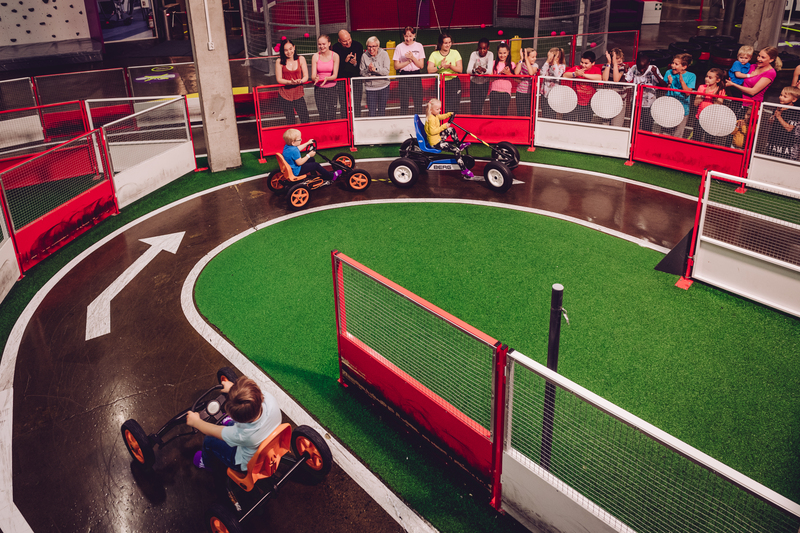 Your kids can re-enact their favourite 'Fast & Furious' moments in this man-made car track. Just make sure they don't attempt to fly across two skyscraper buildings. Want to impress your crush? 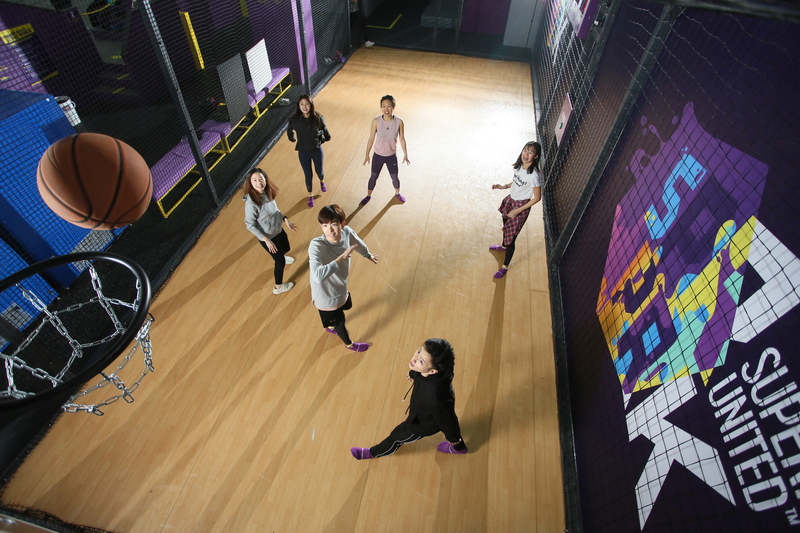 You can show off your basketball skills in this street basketball cage. Or better yet, play a one-on-one game with her to show her that you are good with your hands. 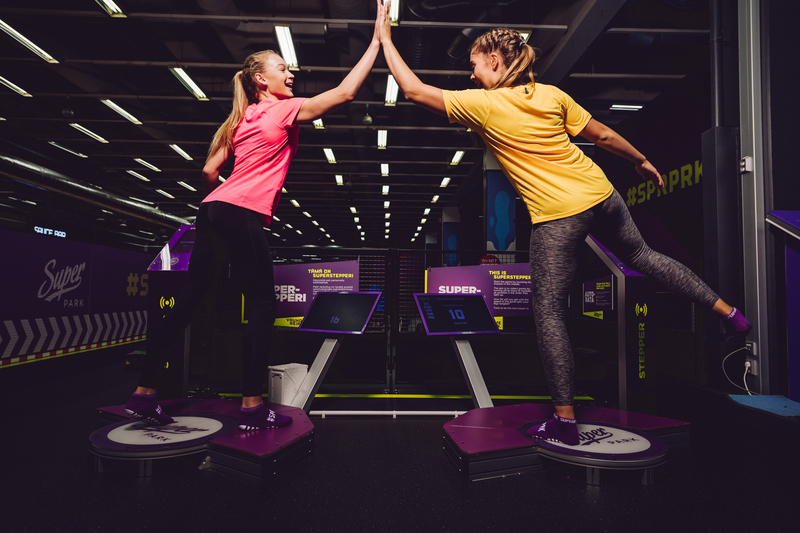 If basketball or ice skating is not your thing, the trampoline platform will definitely help you burn some calories. 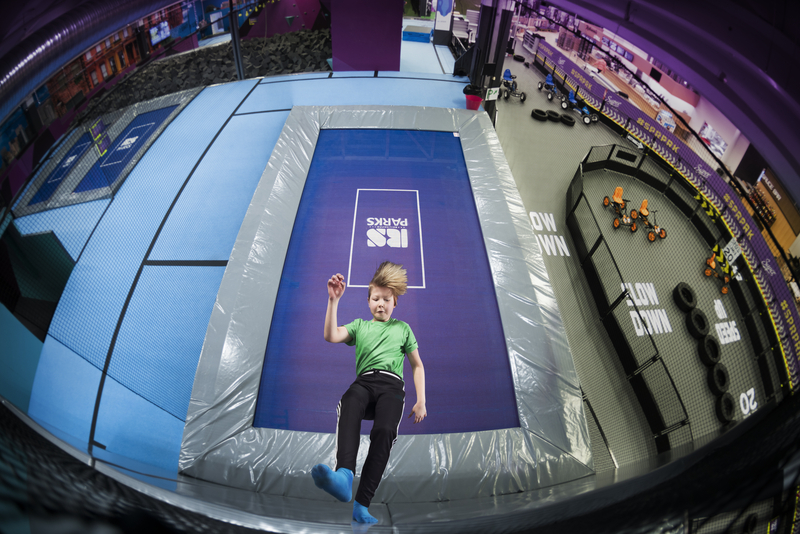 Friendly reminder: just make sure you don't go trampolining after eating. A normal climbing wall is too mainstream for you? 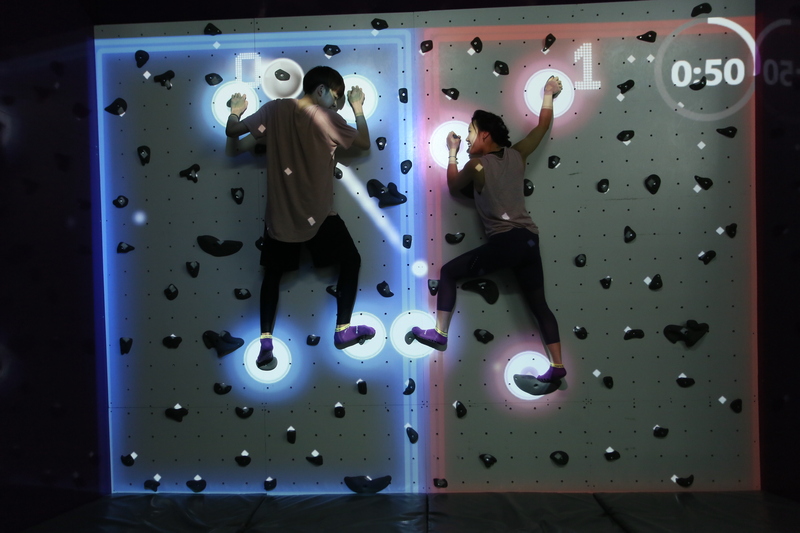 You can try out the Augmented Climbing Wall that combines projected graphics and proprietary body tracking to create interactive games. Great way to trick your body into working out. Can't wait to give SuperPark Malaysia a run? The good news is, the park will be opening really, really soon. SuperPark Malaysia will be opening its doors to the public on the first week of December at Avenue K shopping mall. Entry tickets range from RM30 to RM50 per person (prices vary for weekdays and holidays) and it's inclusive of all equipment rental such as scooters, helmets and gloves. For more information, you can check out SuperPark Malaysia's website. Malaysia Might Be The First Asian Country To Legalise Weed?